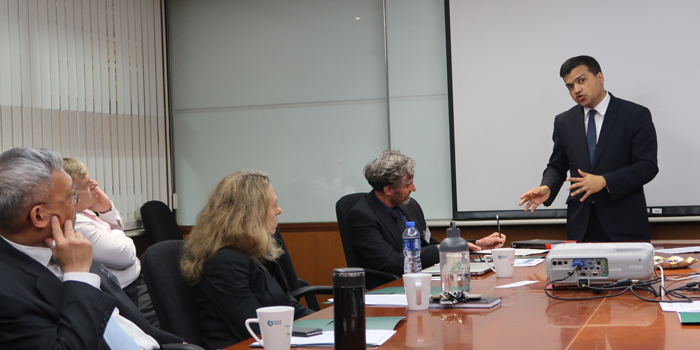 Human Rights Law and Policy Forum (HRLF) brings together multidisciplinary experts on human rights from the School of Law. 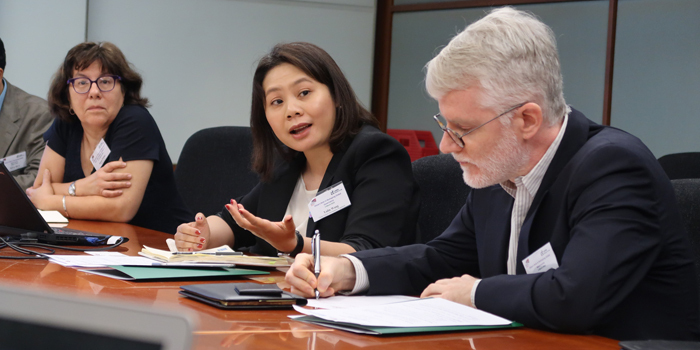 The Forum provides a platform for discussion and knowledge exchange, and develops global collaborations with the aim of establishing itself a preeminent human rights institution in Asia. 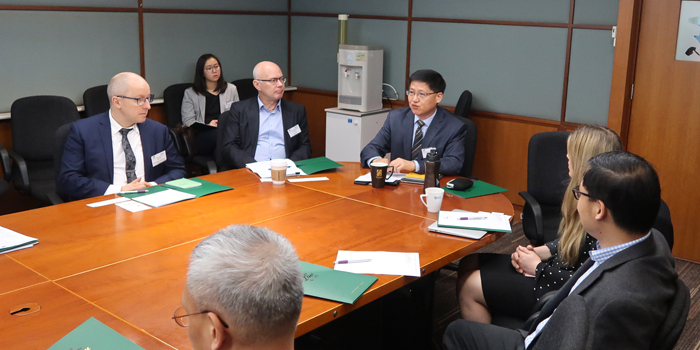 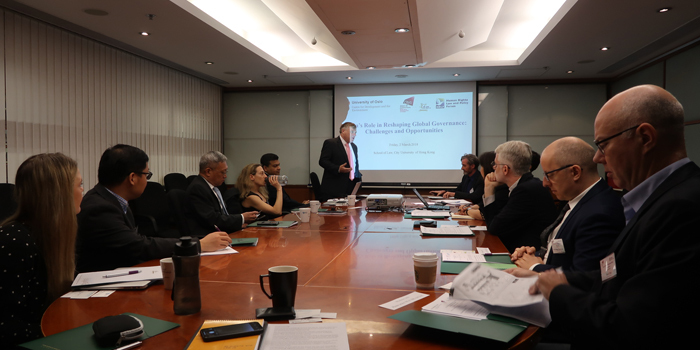 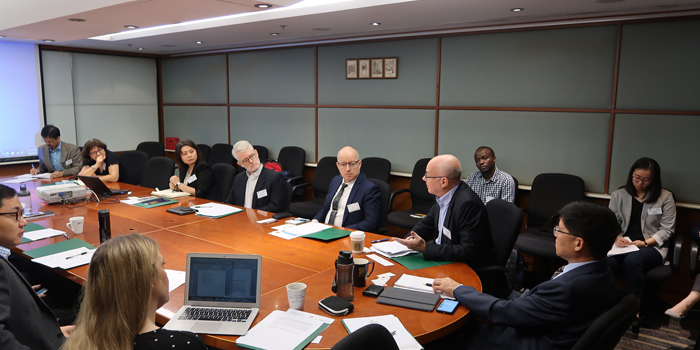 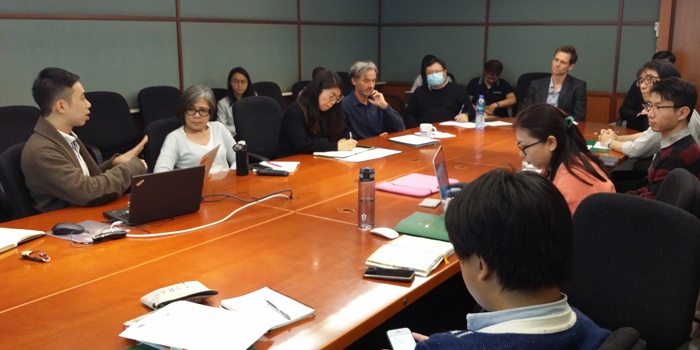 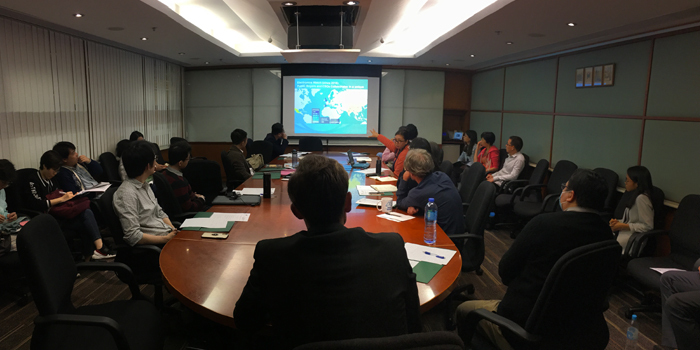 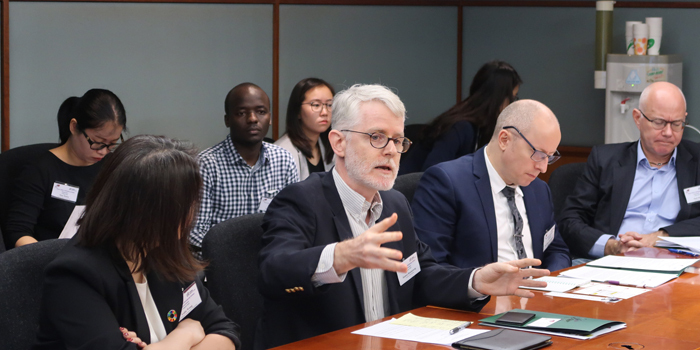 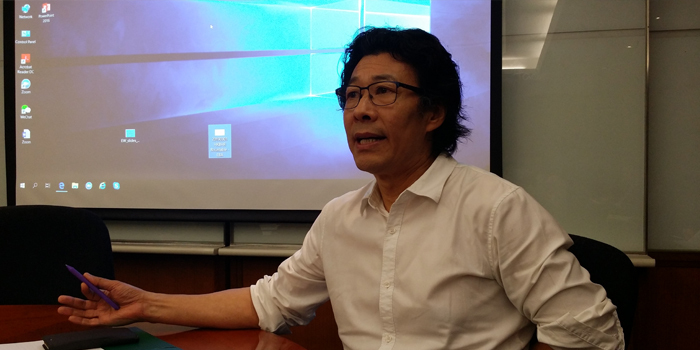 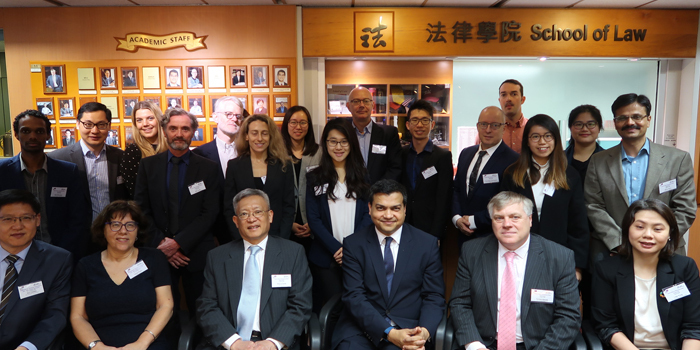 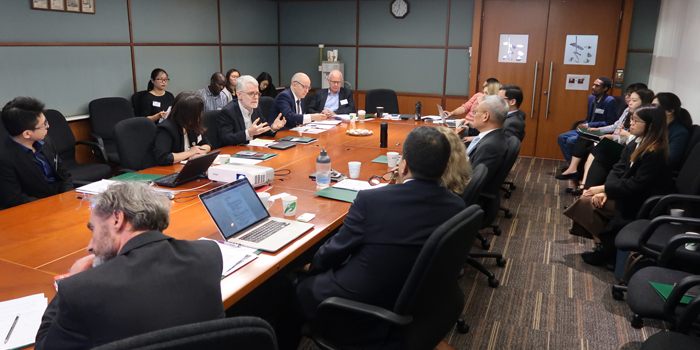 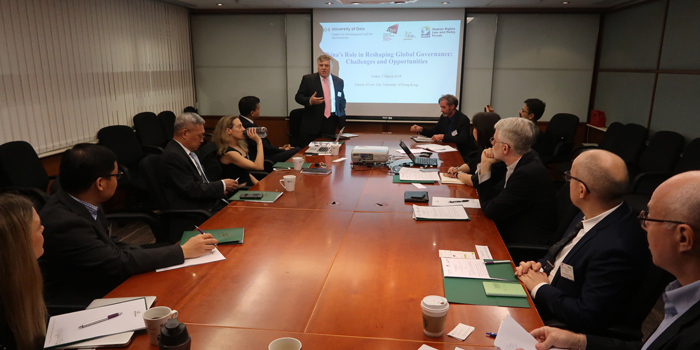 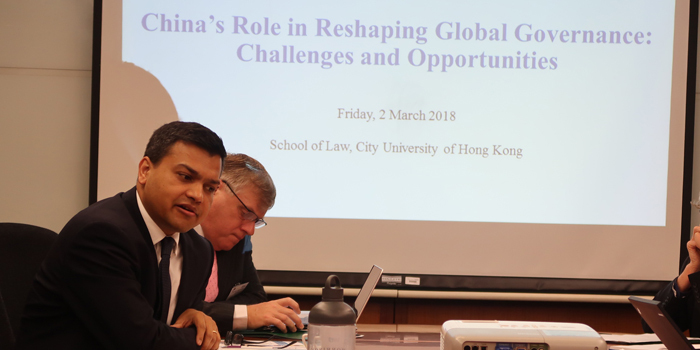 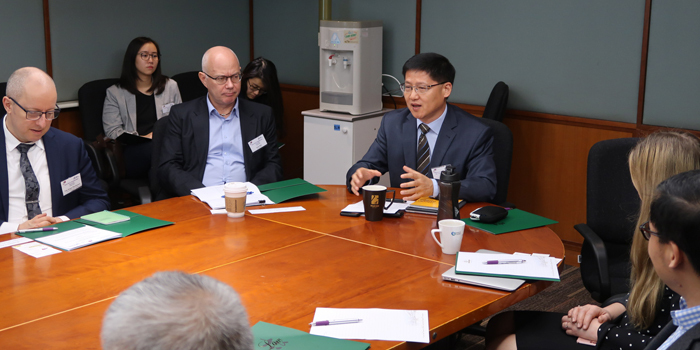 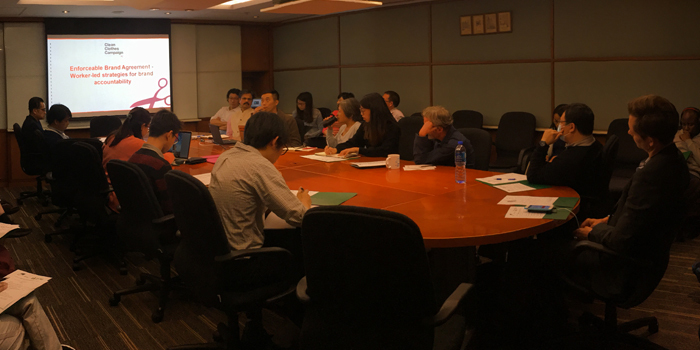 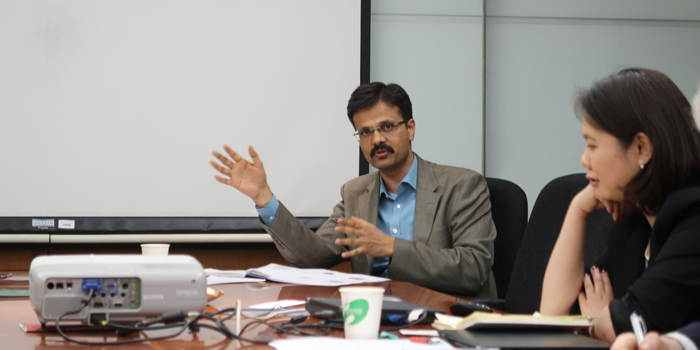 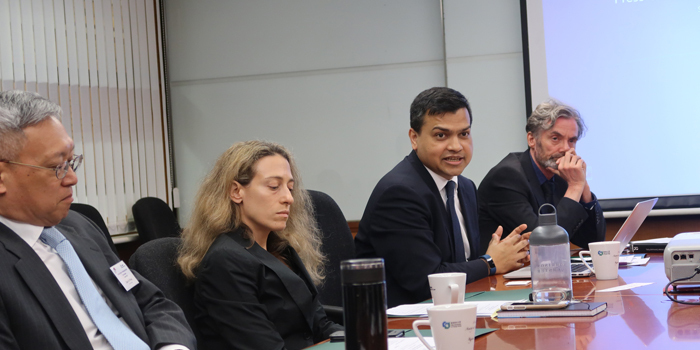 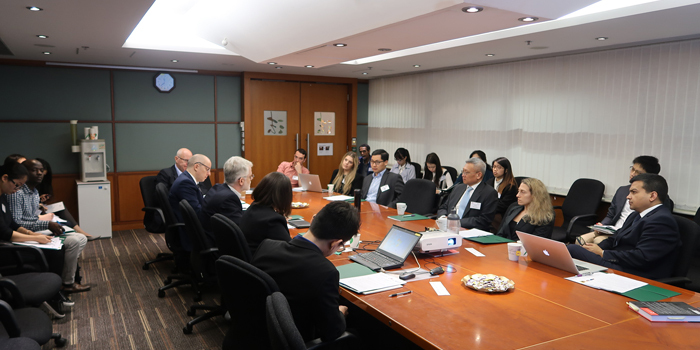 HRLF is organized around four themes: human rights in Hong Kong and Asia, criminal justice, business and human rights, and the sustainable development goals (SDGs).